CherieO is an American singer/songwriter living in France creating music in various mixed genres, i.e., alternative rock, blues, gothic metal, trip hop, emo, pop, reggae and world music. 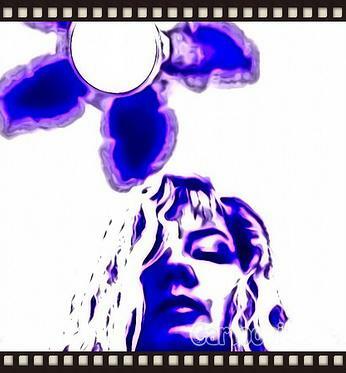 NakedNoiz (NaNo) is her virtual online band collaborating online with many musicians and mixing engineers around the world. Email me at CherieO.NakedNoiz@gmail.com for free music. IMP Your song 'Shun the Medusa-CherieO NakedNoiz' has just been added to Eve's New Life, Eve's New Station station! 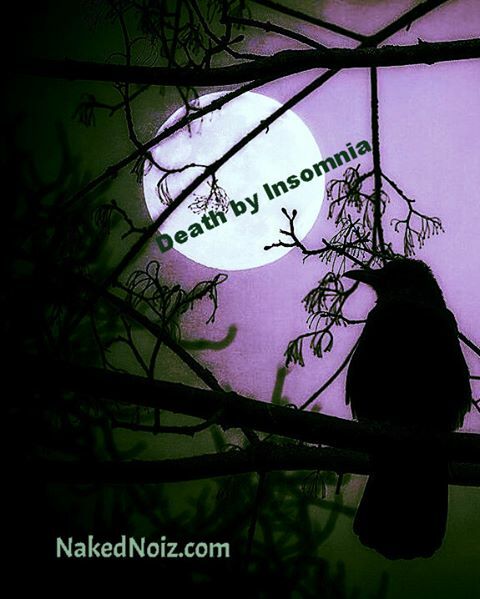 IMP Your song 'Death by Insomnia-CherieO NakedNoiz' has just been added to More Great Songs by Great Acts station! IMP Your song 'Shun the Medusa-CherieO NakedNoiz' has just been added to Featured Songs station! 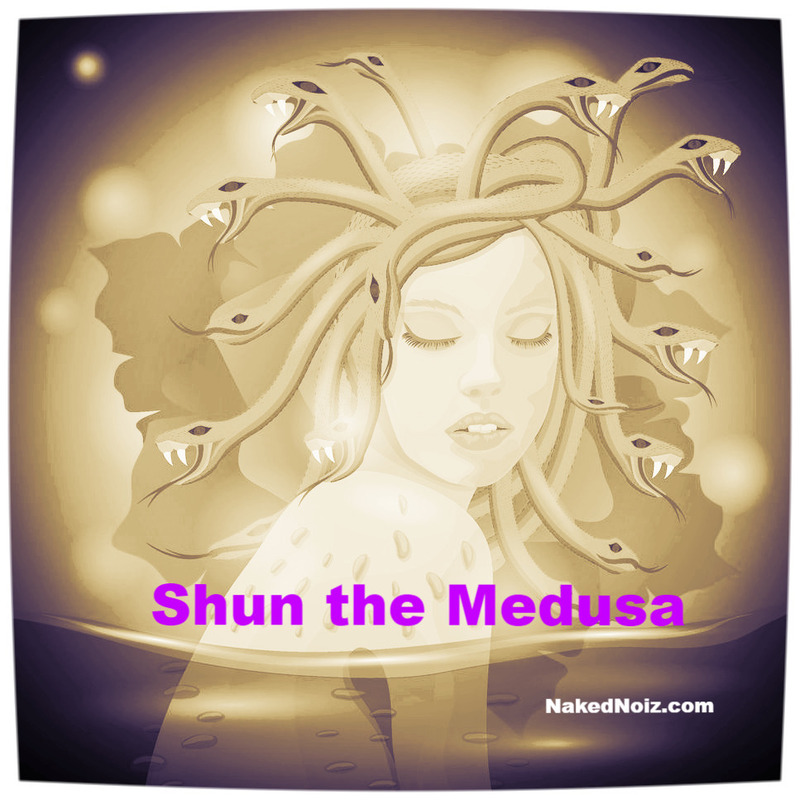 CherieO Thanks for featuring Shun the Medusa. I am in great company, so many awesome songs. Wonderful site!